The link above is an Amazon link to a Kindle version. 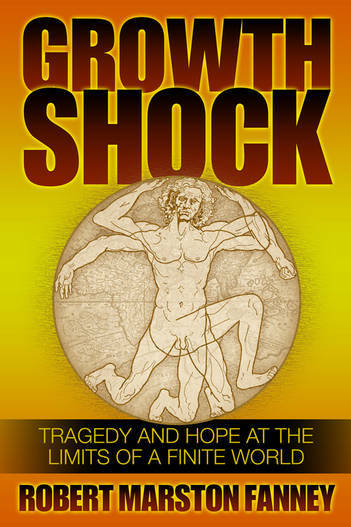 Two questions… Can I get a paperback copy of Growth Shock (no kindle)? Can I buy it directly from you (I understand Amazon keeps large portions of profit & would rather see more go to you/350.org/FEFF)? Thanks for this website Robert. You have created a wonderful resources. I check it daily. 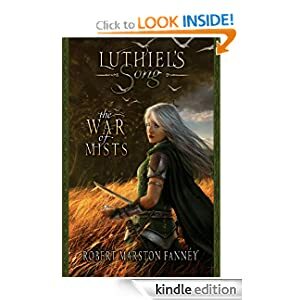 Unfortunately, the book is only available in Kindle format at the moment. 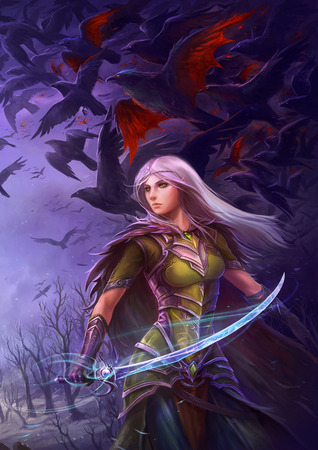 I’m working on setting up an epub version by the end of this week, if you prefer that. As for hard copies, we’re probably months away at least. Congratulations, Robert! The book looks great and I hope you sell heaps of copies. Thx Rachel. Hoping we can at least do some good with it. We’ll see. Another threat for the region are starving bears turning aggressive bears because their natural food sources have been destroyed by the floods, RIA Novosti quotes local police. Hunger is driving wild animals closer to villages as they cannot find their traditional food of berries and salmon. Another near 1 billion dollar disaster? Record amounts of rain fell in the Amur region during July and August, surpassing the annual average and creating the worst flood situation in more than a century. Water levels in the Amur River near Khabarovsk rose a further 15 centimeters Thursday and reached 7.56 meters, according to statistics from the state-run weather center. The highest levels previously recorded were just more than 6 meters. The current situation is expected to get worse as heavy rains continue to pummel the region at least until the start of next week, according to a forecast that the weather center released Wednesday. Local meteorologists predict that floodwaters could reach 9 meters before the levels start to fall — not earlier than the middle of September. This is a real head turner , given where the discharge is located. All that melt water being diverted to the North end of the island . There’s a huge amount of melt coming from that region. I guess we know why now. Amazing stuff. Rough mass balance estimates using these scales suggest that about 80% of its mass is lost as basal meltwater, yet little oceanographic data are available to connect Petermann Glacier to its fjord and adjacent Nares Strait. Even the sill depth and location is largely unknown as modern soundings of the fjord are still lacking. NSIDC shows persistent melt coming from that region. I suppose that is only an indication of surface melt, however. I just bought the book. For those of you (like me) who do not have a Kindle, but have an Ipad, there is a free app for reading Kindle books. I am very excited to start reading it. My children are arriving this after to spend the long weekend, so unfortunately, I will have to wait until next week to start reading. Thank you, Robert. You are such an inspiration! 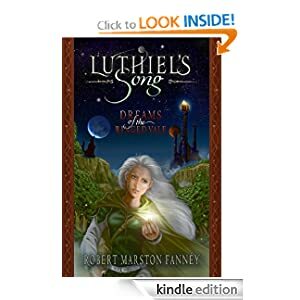 When is the third book of Luthiel’s song expected to come out?